I'm a sucker for bags. Once I get in to the mall, next to baby stuff, I immediately go to the bags section to check the new arrivals. On my Instagram account, next to my family and friends, you'll find mostly bags stores on my 'following' section, same as to my Facebook account. 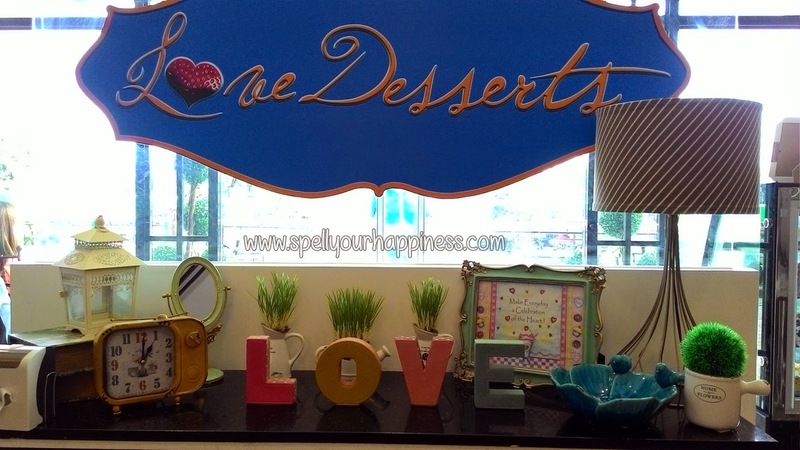 Ever wonder why we see a lot of buffet restaurants who offers a variety of choices for Filipino, Thai, American, Korean, Chinese, or whatever else type of cuisine, but all of them have a little to no place at all for desserts? Maybe because desserts were served at the end of every meal, when if, you're already full, why bother eat them? Well, then save your money and tummy for these because Love Desserts have already came.